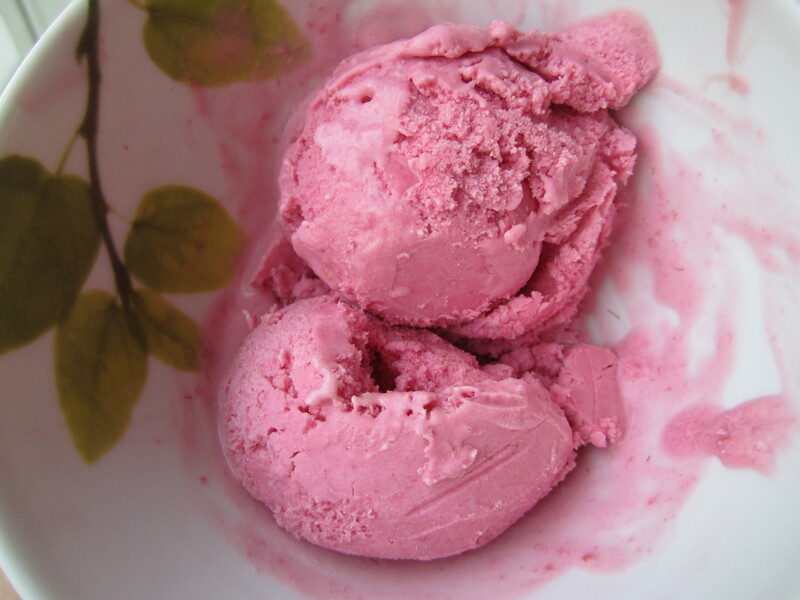 This was an incredibly delicious and intense raspberry ice cream! 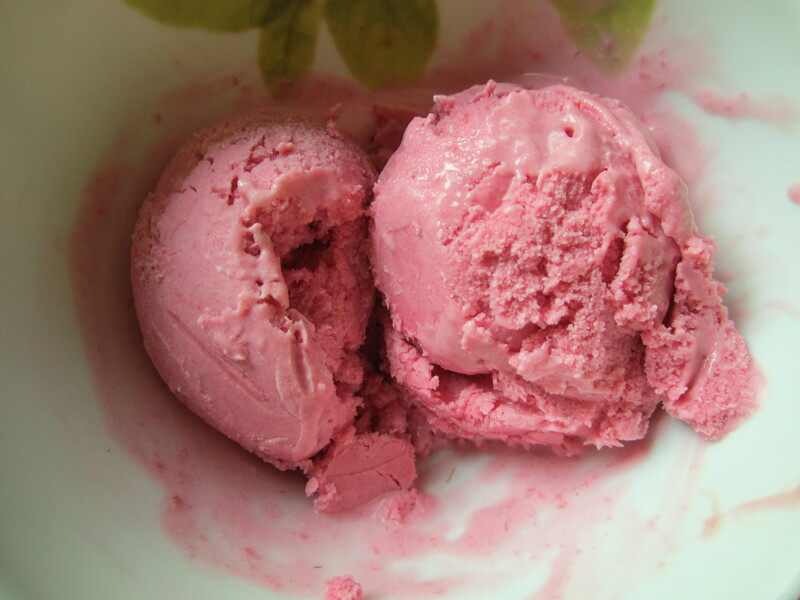 Another winner adapted from David Lebovitz’s The Perfect Scoop. I love the combination of dark chocolate and raspberry, so adding in semi-sweet mini chips, or pouring on dark chocolate sauce would be absolutely lovely additions! Or sandwich the ice cream between chocolate chip cookies or serve it together with mint ice cream! We were doing all of these things after our Family Party! There are no wrong combinations, in my book. Thaw the frozen raspberries according to the directions on the bag. Puree the raspberries in a food processor and then press the mixture through a sieve over a medium bowl, using a rubber spatula. 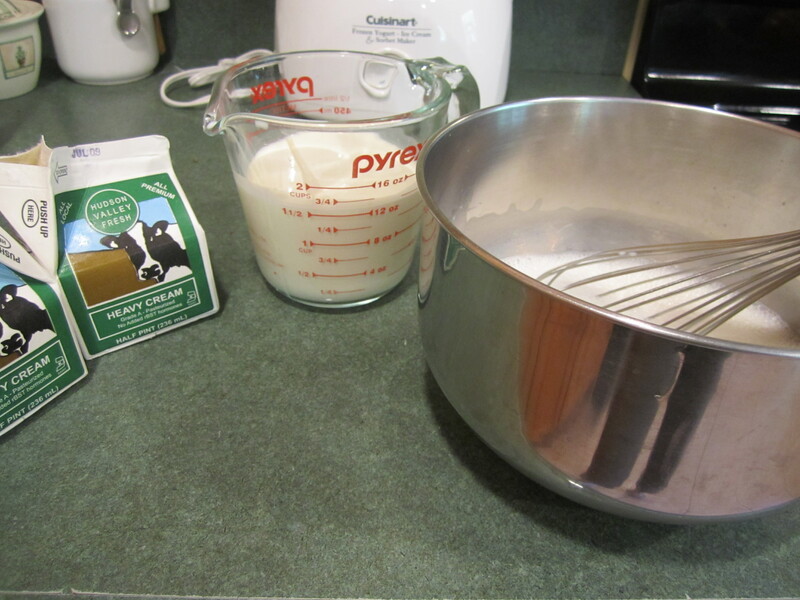 Throw out the seeds left in the sieve and clean the sieve. 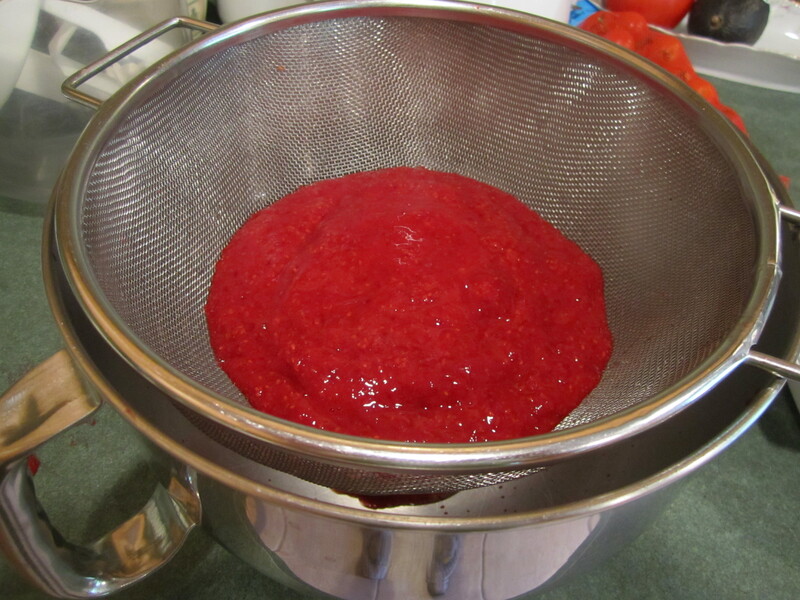 Repeat, pouring the raspberry mixture through the sieve again, over a medium bowl. This should get out most if not all of the seeds. 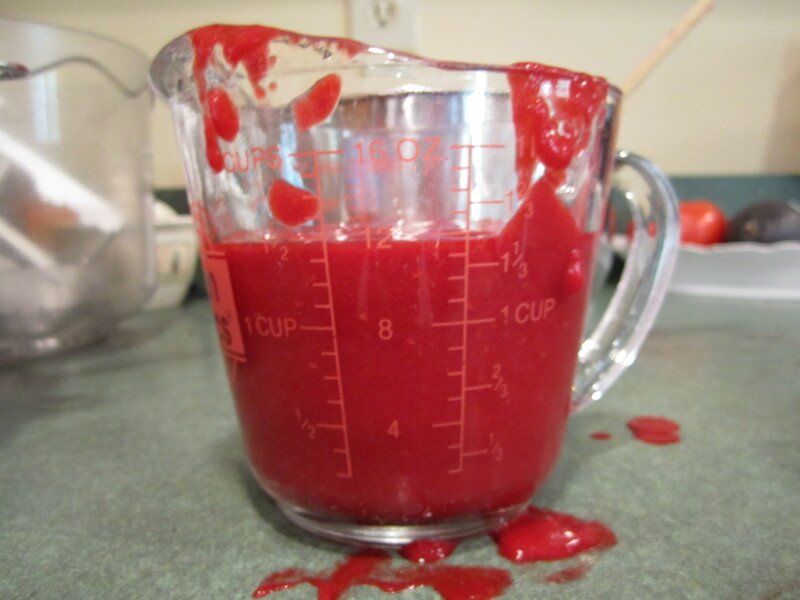 The result should be ~ 1-1/2 cups of raspberry puree. Set aside. In a medium bowl, pour in half-and-half and sugar. 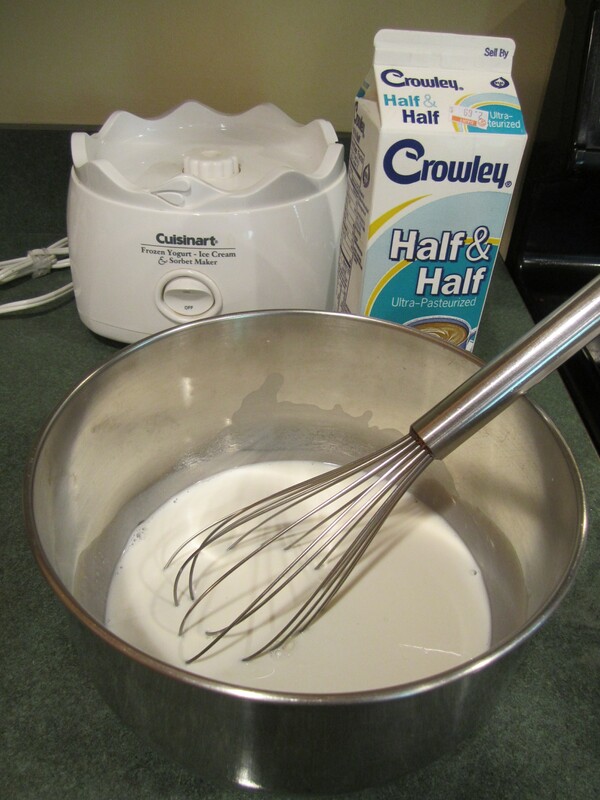 Stir with a whisk for 2 minutes until sugar is completely dissolved. 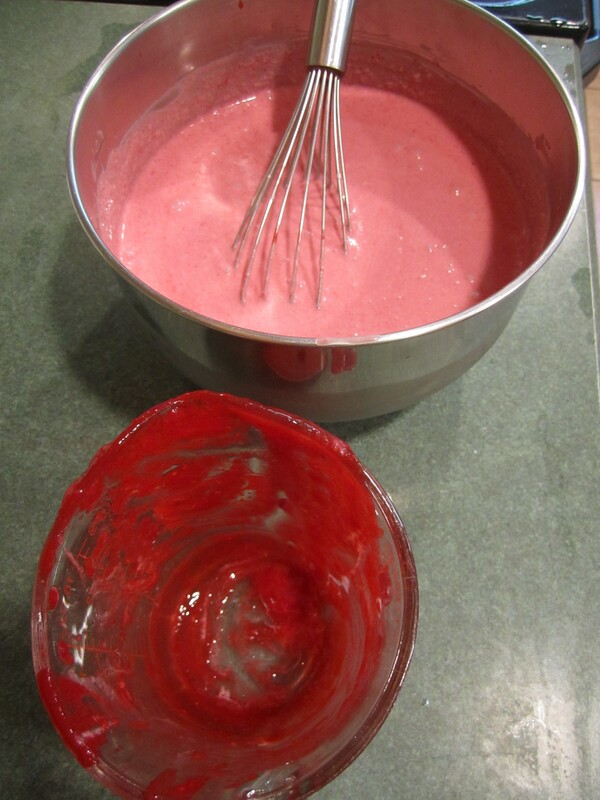 Add heavy cream, raspberry puree and lemon juice. Stir thoroughly. Cover with plastic wrap and place in the refrigerator for 1-2 hours until thoroughly chilled. 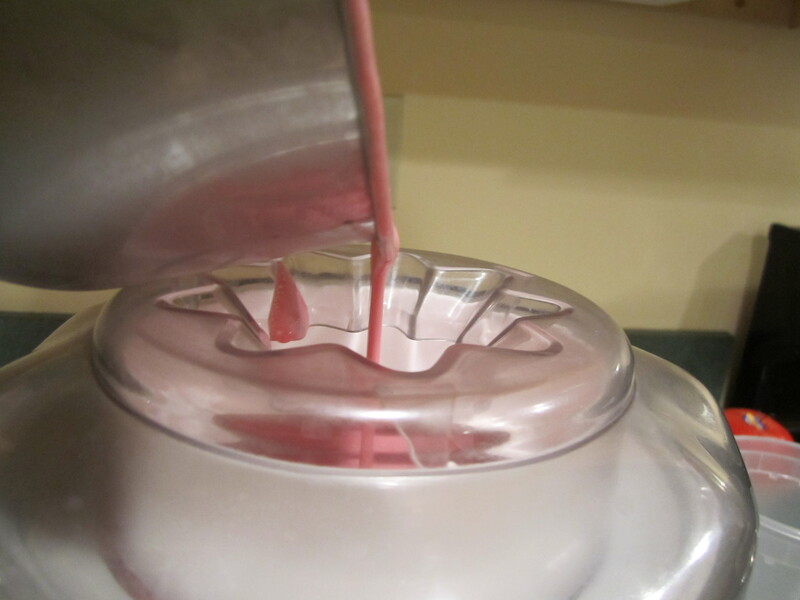 Freeze the mixture in your ice cream machine according to the manufacturer’s directions.